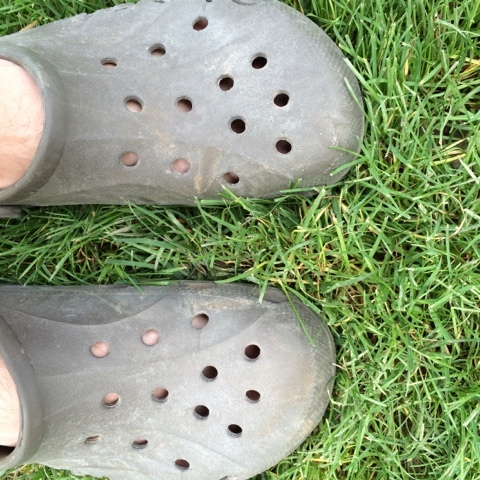 I missed the whole croc revolution 10 years ago by choice. Didn't like the looks of them. 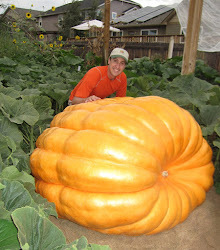 Recently picked some up for use in the pumpkin patch. I have to say, they are excellent for that. This made me chuckle. I cant bring myself to buy them still.